Welcome to the links page! 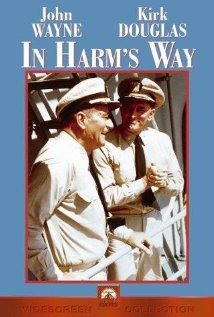 Here you will find one of the largest collections of John Wayne related links anywhere on the internet! Have fun, and pack a lunch, Pilgrim, 'cause you're gonna be here awhile! 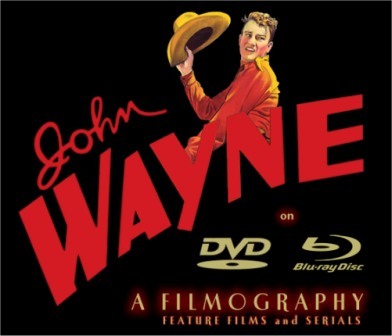 Click on the image above to visit Neil Roughley’s John Wayne on DVD & BluRay Filmography website! 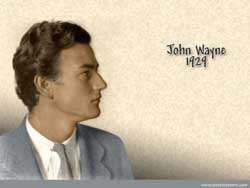 This is one of the very best and most accurate John Wayne sites online. 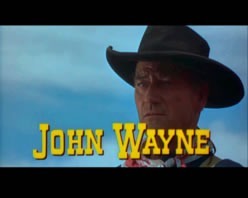 The Official John Wayne Website! 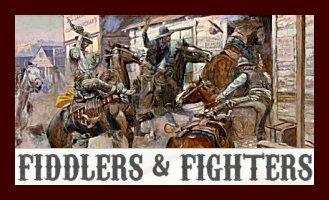 Click on this banner image to visit one of the best John Wayne fan sites / forums anywhere on the web! 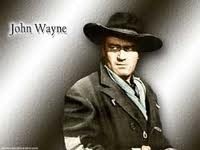 Be Sure To Visit Newt's Great John Wayne Website! Click on the image to see some of the best and highest quality John Wayne scans anywhere on the web! Click on image to enter the theater! The show is about to start! Click on the image to take the tour! John Wayne — an American Patriot or a Racist? Please note that a Facebook account is not required to view the following Facebook pages, however, a Facebook account is required to interact with these pages. Click on the image to visit the John Wayne Stock & Supply Company! 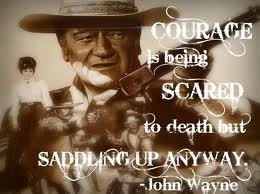 A portion of proceeds from the sale of their products goes to support the John Wayne Cancer Foundation. Click on the image to visit the official John Wayne Facebook page! Click on the image to learn more about how you can help win the fight that John Wayne started! Join Team Duke! The Birthplace of John Wayne Museum and Gift Shop, located at 216 S. 2nd Street in Winterset. Telephone: (515) 462-1044 (or toll free at 877-462-1044). National Cowboy & Western Heritage Museum located at 1700 NE 63rd St., Oklahoma city, Oklahoma 73111. Telephone: 405-478-2250. Their Western Performers Gallery houses an extensive collection of John Wayne memorabilia, including his personal firearms, artwork, renowned Kachina collection and assorted memorabilia. Legends & Lawless Museum, located at 2747 Old Paris Road, Mt. Pleasant, Texas 75455. Telephone: 903-572-9416. This unique museum contains a huge collection of John Wayne memorabilia. Open 9am-5pm Tues-Sun. Admission is $2 for adults and $1 for children. The John Wayne Museum located at 6870 Race Track Road, Bowie, Maryland 20715. Telephone: 301-262-0153. The museum is housed in the offices of Bill Atkins, and consists of his large personal collection of John Wayne memorabilia. 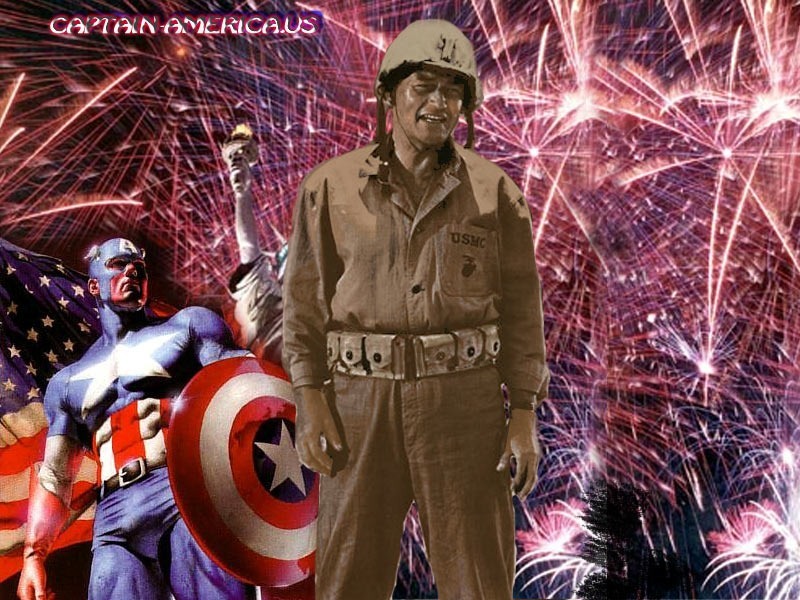 Mr. Atkins appeared as an extra in The Flying Leathernecks while he was serving as a United States Marine. Be sure to call ahead to ensure that Mr. Atkins will be available to show the museum. Goulding’s Museum is located in Monument Valley, Utah, telephone: 435-727-3231, and features the “Capt. Brittle’s Cabin” which was used in the John Ford film “She Wore A Yellow Ribbon” and which houses a fine collection of memorabilia from the film. The Lone Pine Film History Museum, located on US 395 on the South side of Lone Pine directly across the street from Inyo National Forest Ranger Station and just down the street from McDonalds. Telephone: 760-876-9909. The museum offers a “John Wayne Tour” of filming locations, and also contains many John Wayne items. 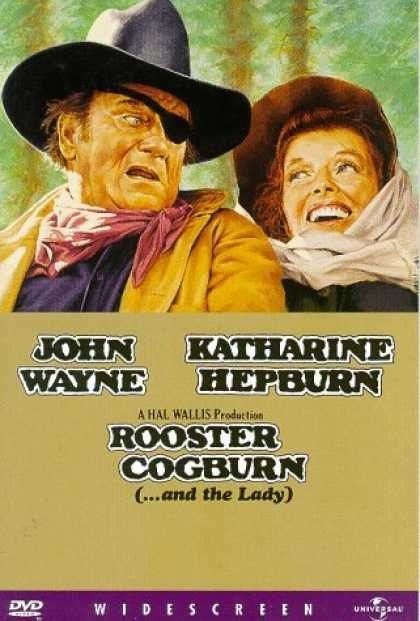 Location of many of John Wayne’s films, including the very first western made by Republic Studios – Westward Ho! 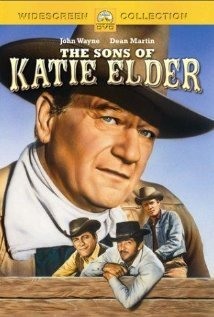 Starring, of course, John Wayne. The Territorial Museum in Williams, Arizona houses one of the largest collections of John Wayne’s personal items in the world. The collection is owned by Chili Bill Brooks, who has been collecting John Wayne memorabilia for almost 50 years. Brooks also knew Wayne, and was his pilot for almost a decade during the 1960’s and 1970’s. 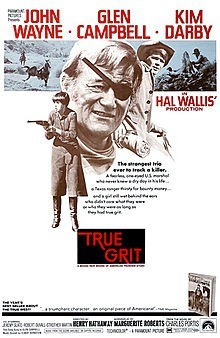 Brooks’ collection is on permanent display at the Territorial Museum, and features dozens of readily identifiable items including saddles, guns, clothing and more, as well as items from several of Wayne’s films such as The Shootist, True Grit, The Searchers and Rio Bravo. Wild West Junction is located at 321 E. Route 66 in Williams, Arizona. Call (928) 635-4512 for hours of operation and more information. Update: William T. “Chili Bill” Brooks has since passed away, therefore it is unknown just how much (if any) of his John Wayne collection is still housed at the Territorial Museum. If you plan to visit, it would be a good idea to call first and find out what exhibits are still available for viewing. Happy Shahan’s Alamo Village located in Brackettville, Texas is unfortunately now closed. However, if you have never been to this iconic location, click here to watch a 25 minute tour of the Alamo Village, and click here to read an informative article. The Cowboy Museum located at Sumner and Fulton, Tombstone, Arizona (near Hwy 80 at Boot Hill). Telephone: 520-457-3794. Open 10am-6pm daily. The National Firearms Museum in Fairfax, Virginia, housed in the National Rifle Association’s headquarters, features more than 2,700 firearms are on display in 14 galleries, including one devoted to the American West. Along with Colts and Winchesters, you’ll find pistols made by the largely forgotten Merwin, Hulbert & Company, one of the top makers in the 1800s. 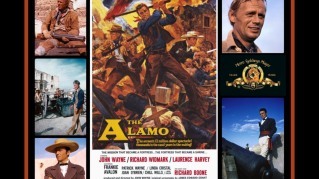 A Hollywood Guns exhibit features the 1878 Gatling Gun Clint Eastwood fired in the Outlaw Josie Wales, and several guns from the movies of John Wayne, Jimmy Stewart, and Tom Selleck. And be sure to check out the Mayflower Gun; the only known surviving firearm carried over by the Pilgrims. Call 703-267-3820 for more information. The SAC Museum in Ashland, Nebraska had a great John Wayne exhibit through October 2012. In case you can’t visit the museum for this fantastic exhibit before it closes, click here to view a video tour of the exhibit. If you're in Ireland, The Quiet Man Cottage Museum is a novel concept which will give the visitor a total Quiet Man experience as if they were actually 'on-set'. Located by the river at Circular Road, Cong, between actual locations used for the filming, the ground floor of the cottage has been designed as an exact replica of 'White-o-Mornin' Cottage. Click on their link (here) to visit their wonderful website and learn more! Click on the banner to learn more about this eagerly awaited museum and learning center! 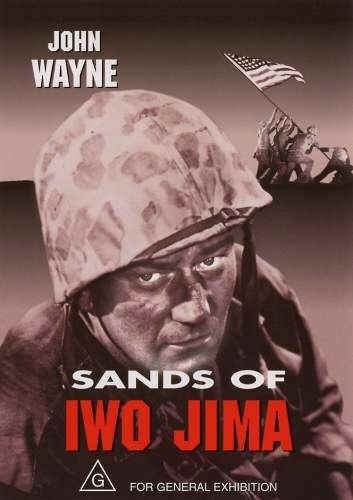 Click on these links to download John Wayne movie scripts, John Wayne comic books, and Short Story's and Novels that some of John Wayne's films have been based on! All absolutely free! Movie Scripts! Click on the image for the script you would like to download! Comic Books! Click on the Adventure Comics image to download John Wayne comics! 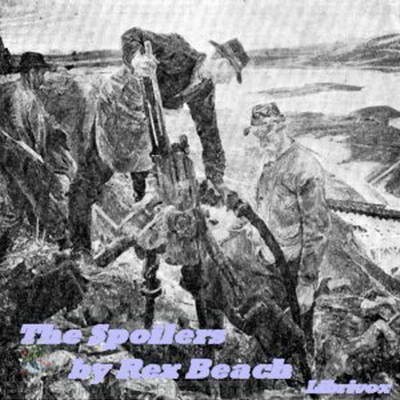 Comic Books Based on Western Movies starring John Wayne, Robert Mitchum, Kirt Douglas, etc. Look for files in .cbr or .cbz format. You will need the comic book reader to view these comic books. 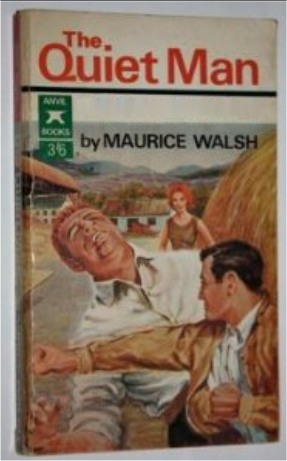 Short stories and novels that some of John Wayne's films are based on! 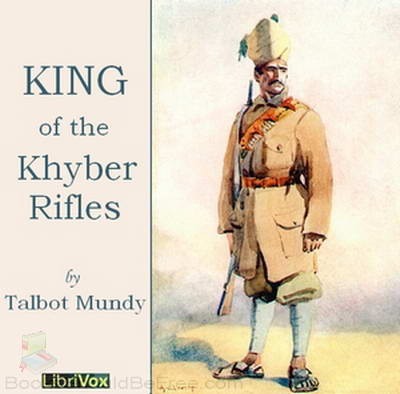 Click on the image of the PDF eBook you would like to download! 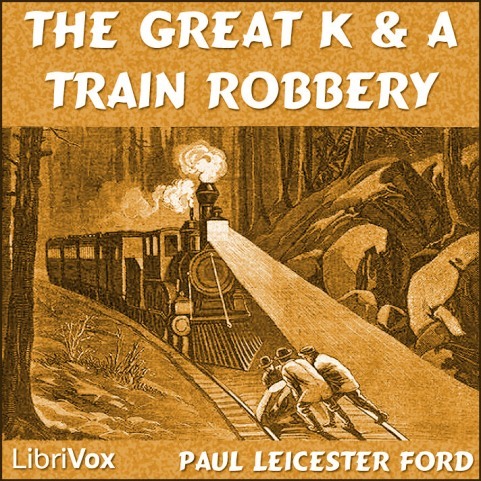 Audio Books! 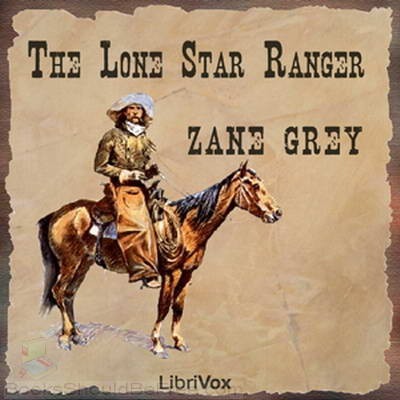 If you would rather listen to some of the books that some of John Wayne's movies were based on! Just click on the title you would like to download and listen to. All are downloadable as MP3's and can be stored on your computer, MP3 player, or burned to CD! 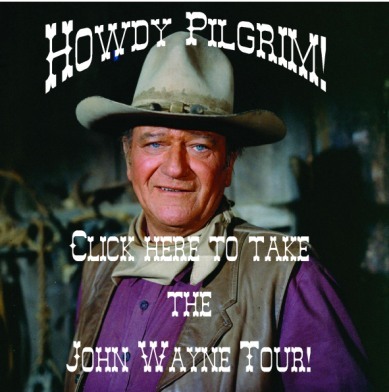 Visit the John Wayne Birthplace! Visit John Wayne's Hollywood Star! 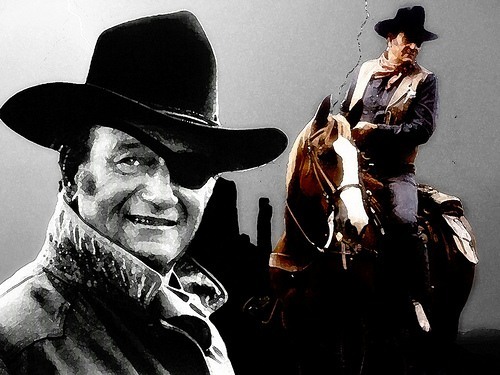 Each photo icon below is a separate website for free John Wayne desktop wallpapers for your computer. Just click on an icon, and enjoy! 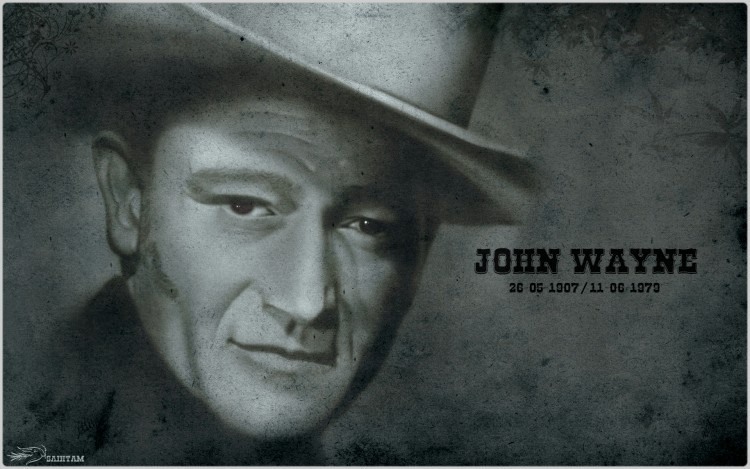 each site contains several different John Wayne desktop wallpapers, some with icons and avatars as well! Almost every John Wayne fan collects some form of John Wayne memorabilia. Before you get started jumping into the following links for John Wayne collectibles, here are some links to articles written specifically about collecting John Wayne memorabilia. 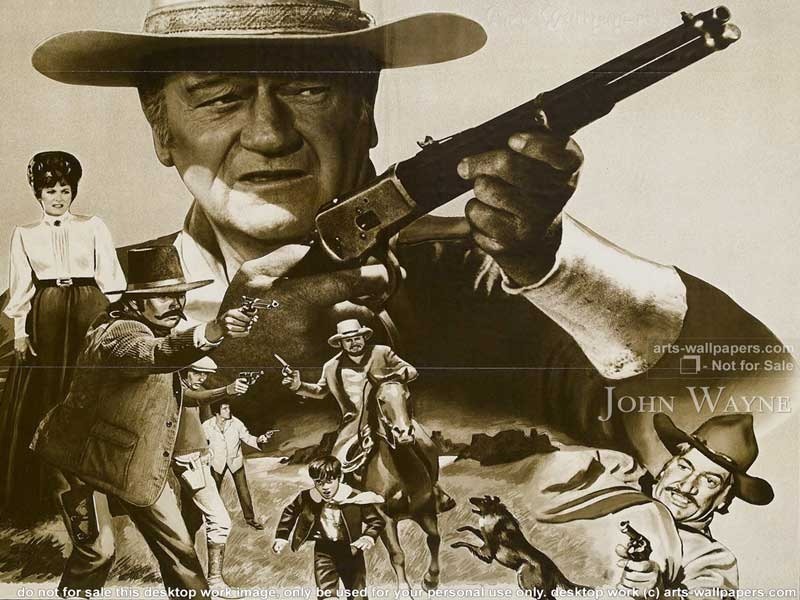 Check out the John Wayne Collectionary for some great John Wayne collectibles! Just click on the link at the left! Circle Y's "Searcher - John Wayne Signature Saddle"
Circle Y's "Red River - John Wayne Signature Saddle"
Circle Y's "Big Trail - John Wayne Signature Saddle"
Graham Leggett - Artist Extraordinaire! John Wayne Marina, featured in the June 2003 issue of SEA Magazine as “Best of the West” for small marinas, was constructed in 1985 on 22 acres of land donated by the John Wayne family. John Wayne frequented Sequim Bay waters aboard the family yacht – the “Wild Goose” – and prior to his death envisioned a marina in the scenic bay. Eventually, this vision became reality under the ownership and auspices of the Port of Port Angeles. John Wayne RV Ranch (Sequim Bay, WA), is located in the famous dry belt of Sequim, WA near the Northeast entrance of the Olympic National Park, nestled between the majestic Olympic Mountains and the placid waters of Sequim Bay. John Wayne RV Ranch (Maricopa, Arizona), If you want to avoid the mega sites of Casa Grande where you're just a number and there to make profit for them - you should consider this campground. It's within easy reach of Casa and Maricopa, close to local small grocery stores and restaurants, but right in the desert with amazing sunsets, peace and quiet. The staff here are really friendly and and help make this into a special destination. John Wayne Pioneer Trail follows the former roadbed of the Chicago-Milwaukee-St. Paul-Pacific Railroad two-thirds of the way across Washington, from the western slopes of the Cascade Mountains to the border with Idaho. The 100-mile portion from Cedar Falls (near North Bend) to the Columbia River near Vantage is managed as Iron Horse State Park. It is open to hikers, bikers, equestrians and horse-drawn wagons in summer, and to snowmobiles, dog sleds and cross-country skiers in winter. John Wayne Pioneer Wagons and Riders Association is a non-profit organization dedicated to preserving and promoting the John Wayne Pioneer Trail in Washington State. John Wayne Airport formerly known as the Orange County Airport, is located in Orange County, California, and is home to the famous Robert Summers bronze statue of "The Duke." John Wayne Elementary School, PS 380, is located at 370 Marcy Avenue, Brooklyn, New York (phone: 718-388-0607), and was dedicated in honor of John Wayne on October 28, 1982. The school is home to a 38 foot mosaic mural entitled "John Wayne and the American Frontier." John Wayne Island, also known as the Taborcillo Island Resort, is located off the coast of Panama. The island was owned during the 1960's by John Wayne. The Alabama Hills Recreation Area near Lone Pine, California are not only recognizable to fans of the early “poverty row” westerns, but are also well known for their unique geological formations – especially the “arches” scattered throughout the area. Of these arches, one is called the “John Wayne Arch,” named after John Wayne who made many of his early westerns in the Alabama Hills. Although Cindy’s AZ Café isn’t exactly named after John Wayne, they are “the only Arizona café offering dining with the Duke” in their John Wayne Room. Cindy’s AZ Café can be found at 124 E. McKellips Rd, Ste 4, Mesa, Arizona 85201, and can be reached at 480-655-1349. 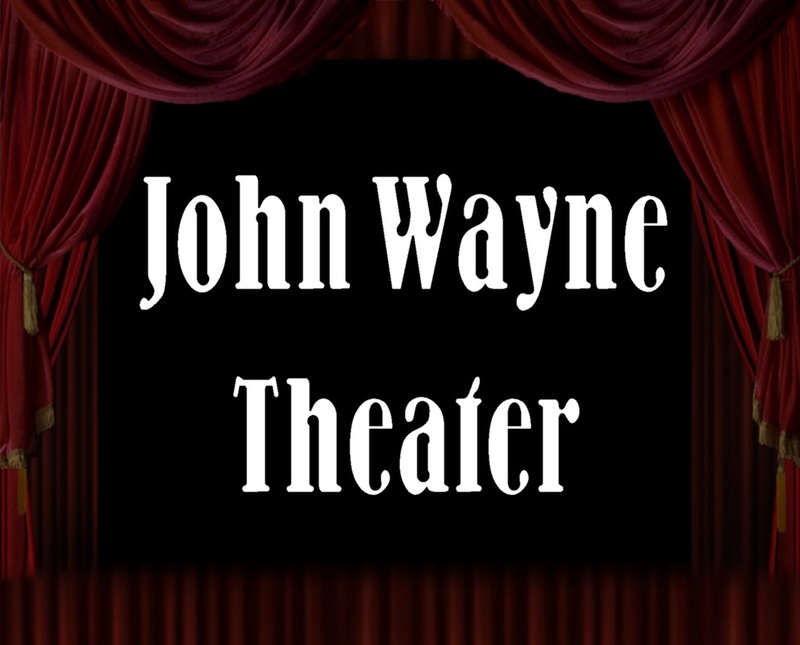 John Wayne’s Pub & Eatery is located at 2367 E Stop 11 Road, Indianapolis, Indiana, and can be reached at 317-882-8124. John Wayne’s Barbecue can be found at 601 W 5th Ave, Lexington, North Carolina 27292, and can be reached at 336-249-1658. Although the Francisco Grande Hotel & Golf Resort isn’t named after John Wayne, but he was a frequent visitor there, and in honor of him they offer what they call the “Duke Menu.” You can find the Francisco Grande at 12684 West Gila Bend Highway, Casa Grande, Arizona 85193, and they can be reached at 520-836-6444, or 1-800-237-4238. The Frontier Restaurant in Albuquerque, New Mexico is another restaurant that isn’t really named after John Wayne, but they are quite well known for the large amount of John Wayne art work adorning their walls. The Frontier can be located at 2400 Central, SE, Albuquerque, New Mexico 87106, and can be reached at 505-266-0550. And Even More Great Links! 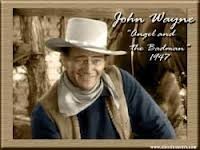 Websites for John Wayne's co-stars; some of the studios, back lots and movie ranches where John Wayne filmed some of his great movies; "reel" west links to film and television westerns; and "real" west links - both to the old wild west, and the new modern west! Enjoy! Click to visit some great film making locations! 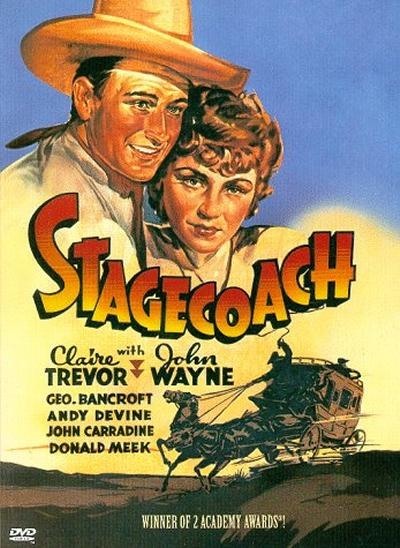 Click to read about all the great western television shows! 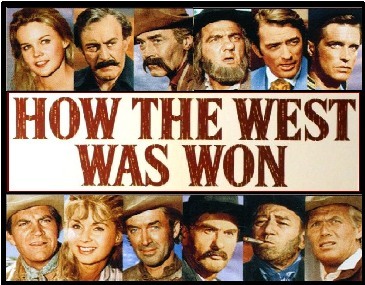 Click on the How The West Was Won image above to visit the single greatest website devoted to this great film!